Our best Value is a quality Guitar Cable. This is the 20 foot Red version. 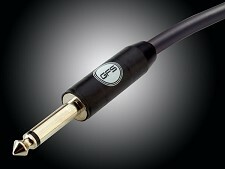 Our GFS Best value cable uses a super high quality 6 mm PVC jacket noiseless cable with .12 PURE COPPER inner conductor. 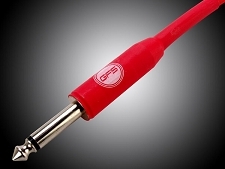 The center conductor is wrapped in two layers of PVC to create a noiseless cable that is immune to handling noise. 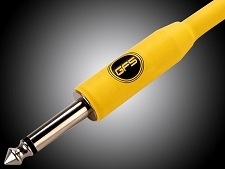 The heavy duty plugs and entire assembly is heat shrinked to be impervious to heat and moisture.